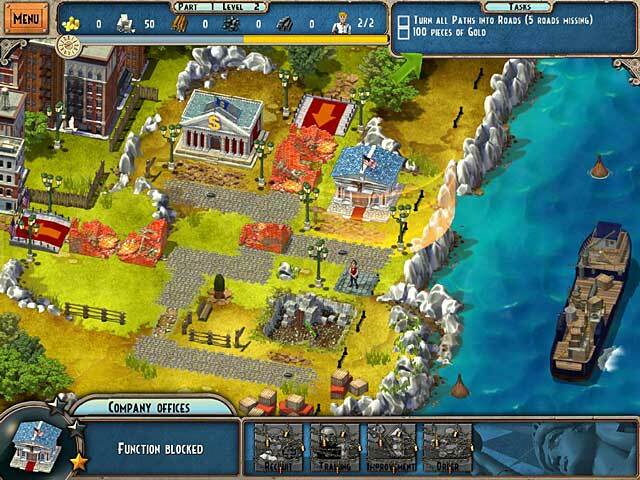 Monument Builders: Statue of Liberty game download. 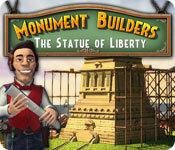 Free download Monument Builders: Statue of Liberty for Mac. Discover the New York of yesteryear and take part in the building of the iconic Statue of Liberty in Monument Builders: Statue of Liberty. 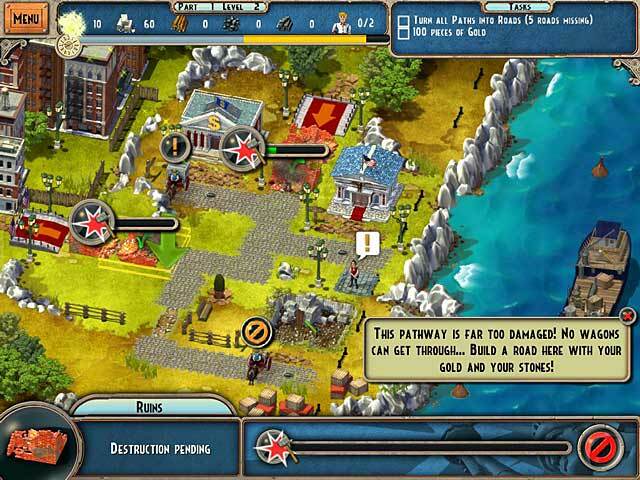 Produce the metal and wood required to keep the building site functioning, improve the roads to quickly transport materials to the job site and watch the statue evolve in real time as you progress through the game! You'll manage your workers, your productions, and your vehicles in order to meet key objectives. But be careful! You'll have to get rid of the crooks on the roads, secure your site against thieves and trade with local and foreign merchants to make sure you get your work done. 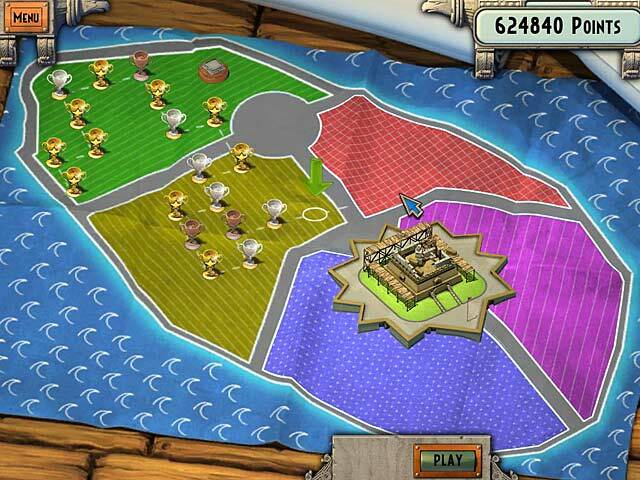 Race to complete the Statue of Liberty on time in this historical time management game!